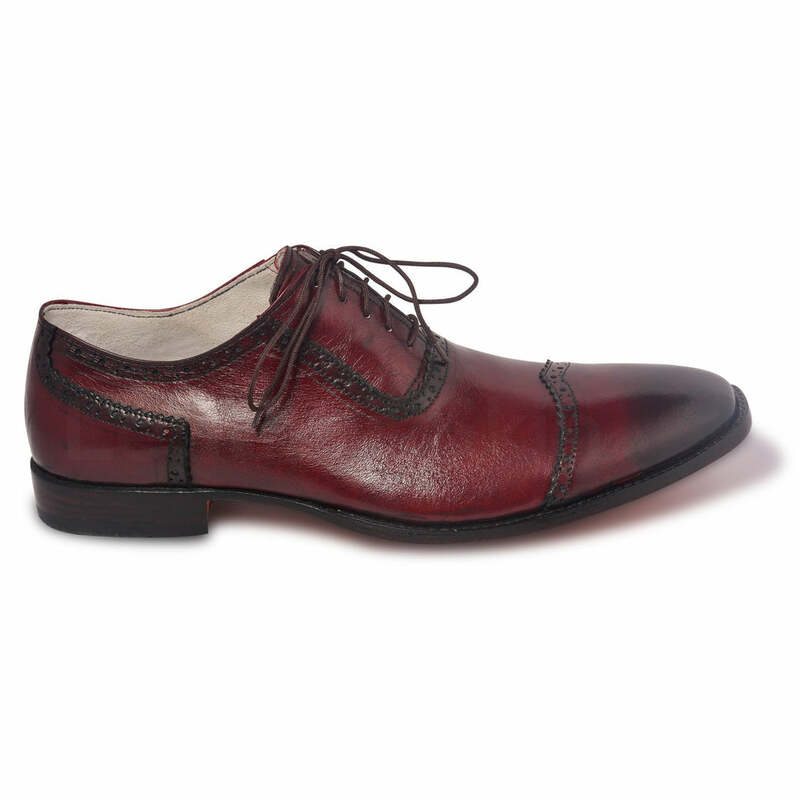 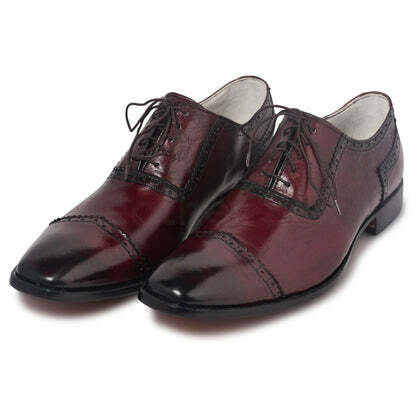 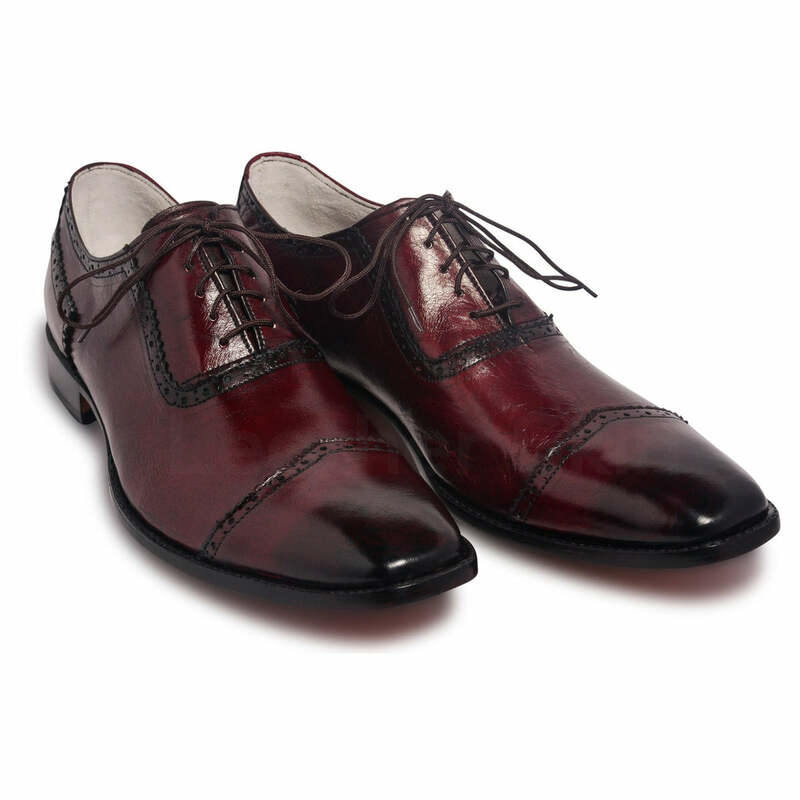 Take your look up a notch and complement your favorite formal wear with a pair of classic Oxford glossy leather shoes! 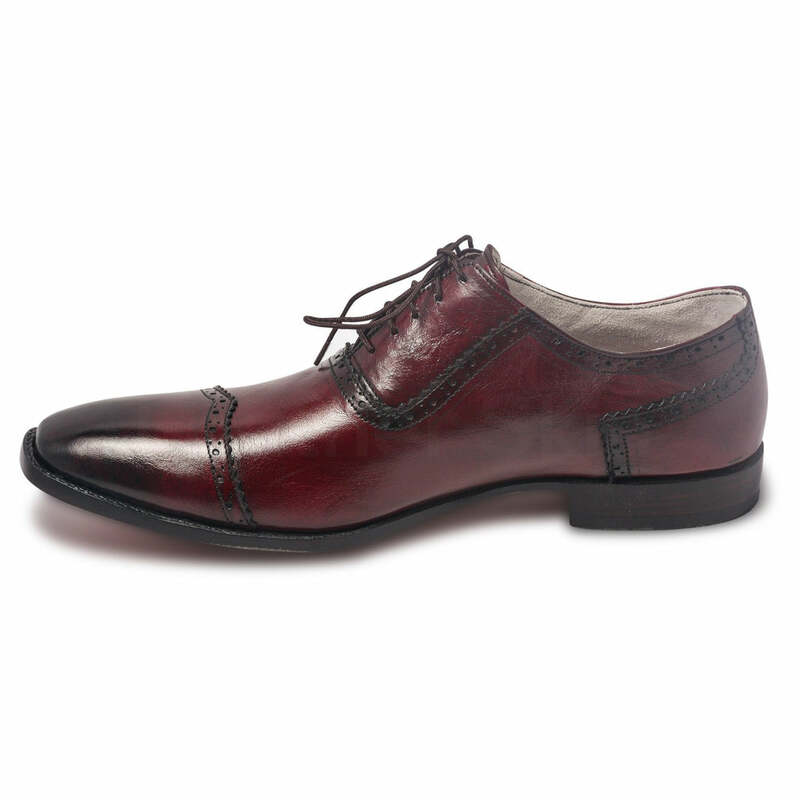 These versatile shoes are accented with fine stitching on the cap toe and high gloss sheen for a hint of modern glamour. 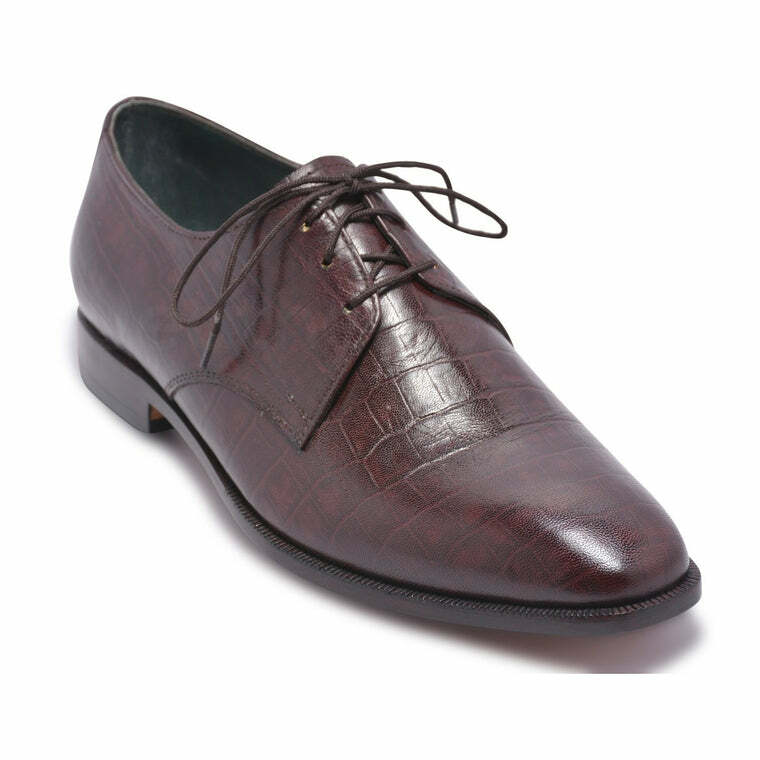 Made with a shiny top-grade synthetic body, these Lawson shoes are designed to hold up in any weather thanks to a durable rainproof upper. 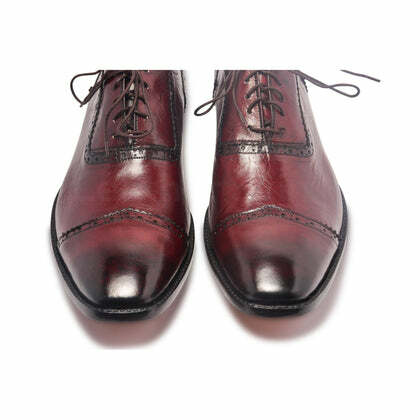 Add a hint of classic elegance to your overall look with this pair that comes with laces for a secure and snug fit. 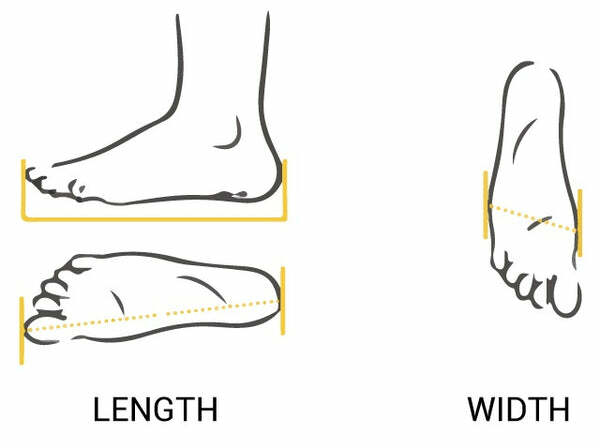 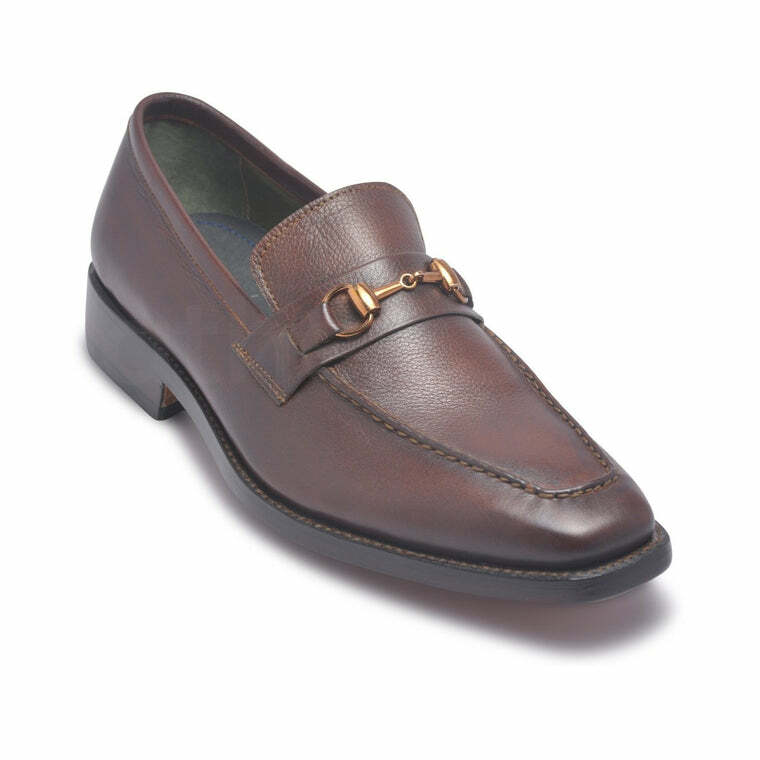 Whether you want to make a move or two on the dance floor or impress your date – the synthetic treaded sole offers the right kind of support, security and the plush feel of a sneaker. 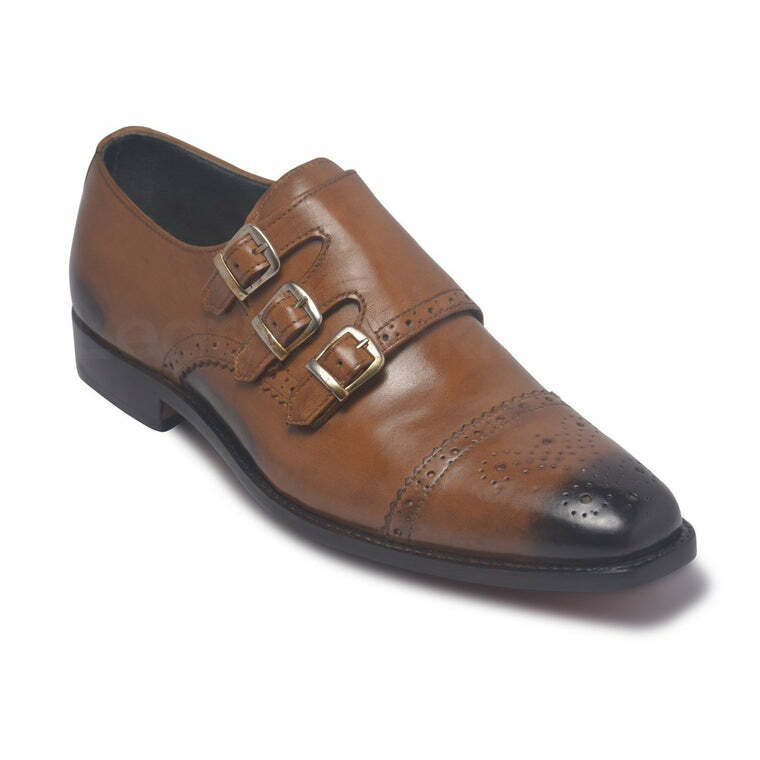 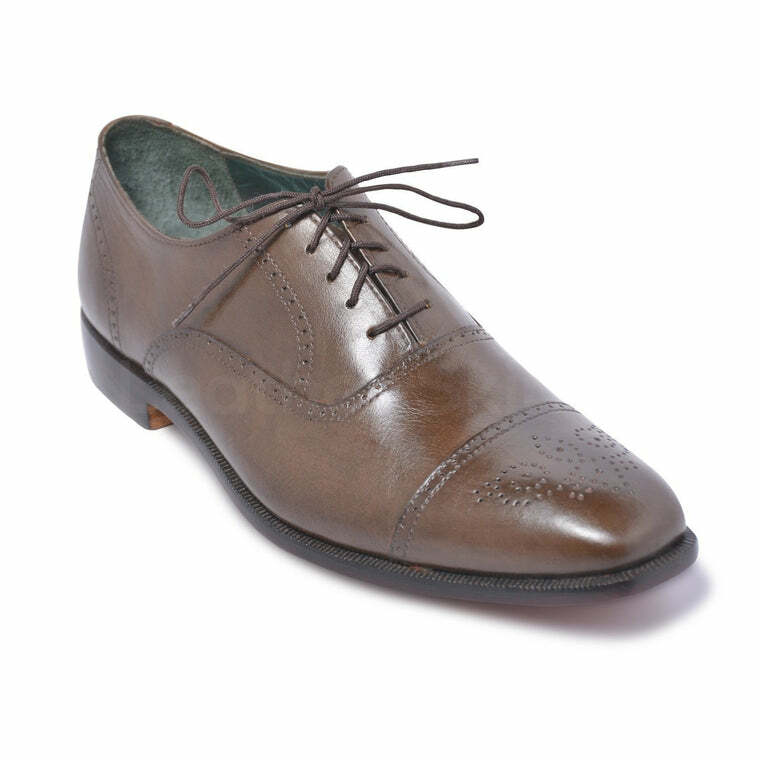 The Oxford dress shoe is a wardrobe staple for the style-conscious gentleman on a budget. 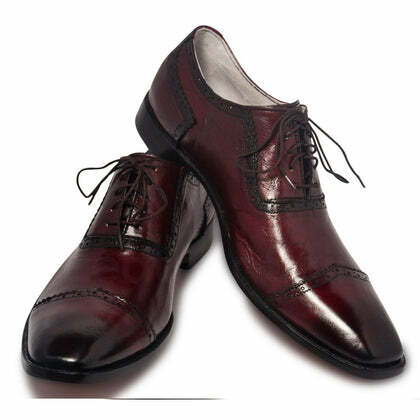 Offered at a range of inexpensive price points, this classic formal shoe gleams with high-end sophistication without the high price tag.